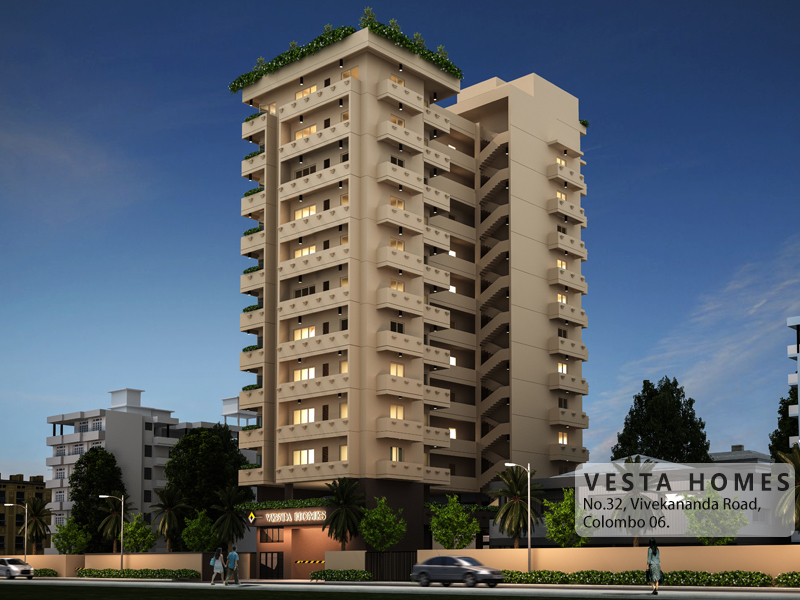 The Design & Architecture and Structural Engineering of the building are led and delivered by experts in each field with vast experience in the projects of multi-story residential apartments. 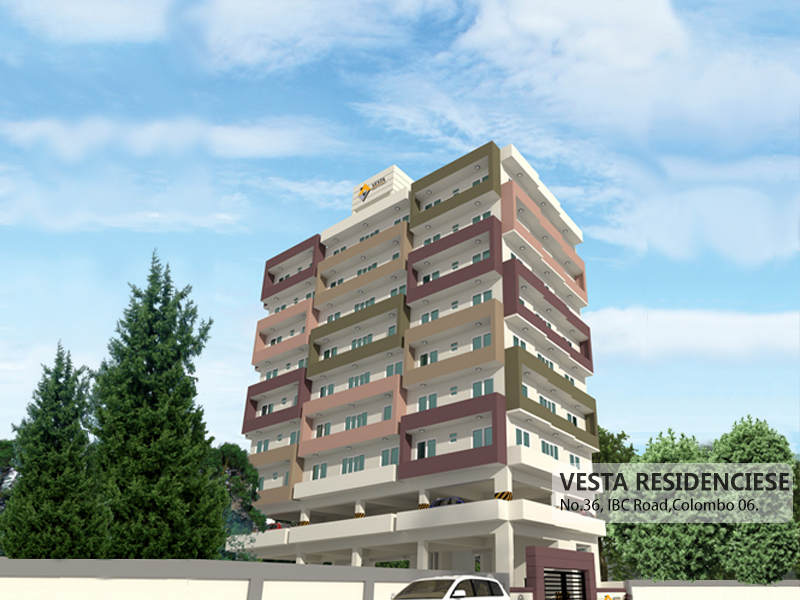 VESTA GROUP specializes in Property and Real Estate Management and Development, Building Construction, Maintenance Services, Consultancy Services and Leasing & Rentals of Commercial and Residential Building & Apartments. 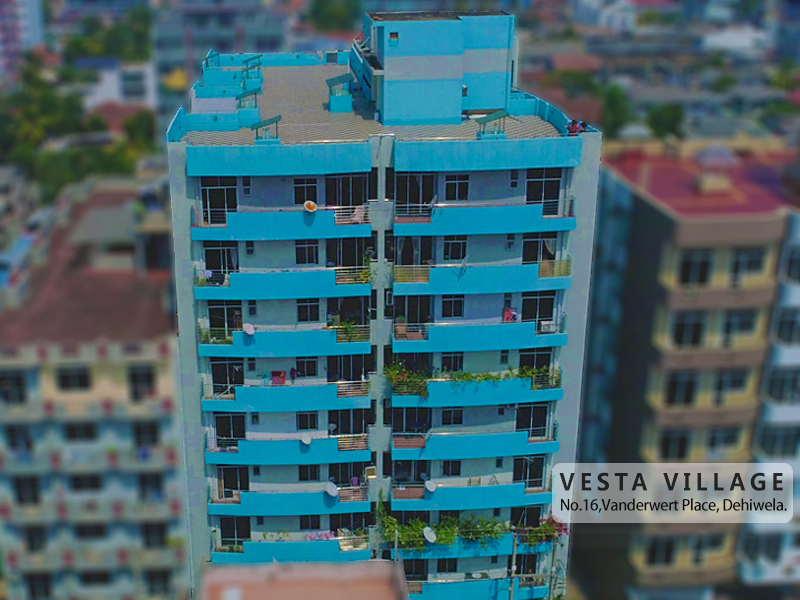 As reflected in its brand promise, the “future, in mind…” VESTA GROUP buildings designs are futuristic using state of the art machineries and engineering methods. 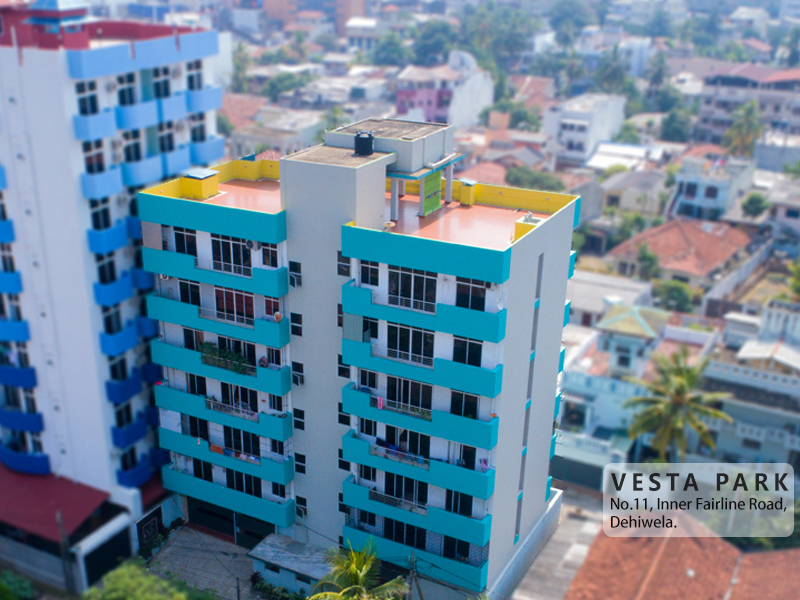 VESTA GROUP is led by qualified Engineering Professionals with vast experience in the construction industry of Sri Lanka, with exposure to Engineering, Designing and constructing multi story luxury apartment complexes.